Mother’s day is fast approaching; second Sunday of May is not that far, before we know it we are all in panic mode looking for something special to give to our mothers. Not that mama’s really demand, I can’t remember an occasion my mom insisted on something she wanted, just a time with her over dinner table would do. But often we do not just settle with just that, don’t we? We always find and give something out of the ordinary to honour our mothers for what she has done for us. All too often too, we are caught up with tight resources and time to go shopping, you'd know that when you are working and you still have to attend to the kids. But in today’s time and space, this thing isn’t really a problem. There are online entities that could give us a good hand in buying some good things at a good cost. With the savings that we can avail at Groupon’s, we cannot just buy one for our moms. But we can add in gifts for our mother-in-laws, our aunts, our cousins, our friends who are extra-ordinary mothers themselves too. So fret not about how much you are going to spend this Mother’s Day, Groupon coupon can help you all the way in that department. After all, mother’s day happens only once each year. Let's give our moms the best. 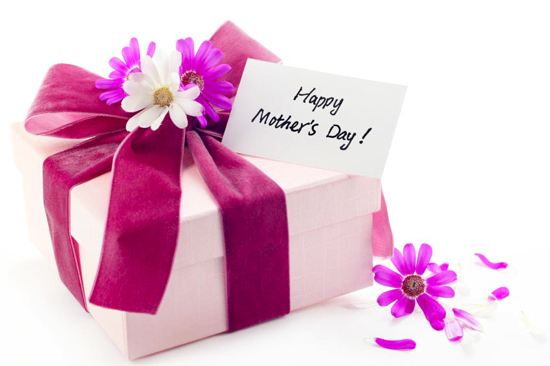 Happy Shopping and hugs to your mom!